We are back, bigger and better than ever in our brand-new location in Dallas and we are busy planning another unmissable event for you. We know it's difficult to find the time to be away from the office, that's why we wanted to share with you some of the agenda topics so you can pop the dates in your diary and join us May 22 - 23 at the Americas Summit & EMMAs for two unmissable days of learning and networking. We will be announcing more topics and speakers shortly - so stay tuned! 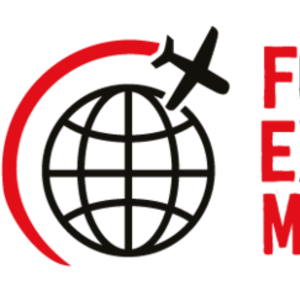 Announcing the FEM Americas EMMAs 2019 Shortlist! Don’t miss the third meeting of the FEM's Nordic chapter in Stockholm on Thursday 23 May 2019.